Since 1967, our company Menabue Eventi e Trasporti S.r.l., specializes in the transport of the most famous cars: from the very first historical car, to the last captivating racing car model. Specialized, in transport in Italy and throughout Europe, of the best sports and luxury cars, we have gained a considerable experience establishing ourselves in the field. 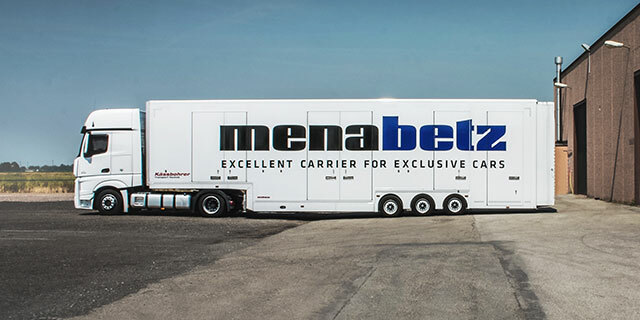 Given the strong growth, in 2009 Lorenzo Menabue and Thomas Gummert decided to join the Italian tradition with German precision and so, from the partnership/collaboration with a historic German transport company, Menabetz srl was born which cooperates, from Italy and from Germany, with Menabue Eventi e Trasporti S.r.l., like a big family. Now we not only offer transportation, but also more services, such as: cars storage in one of our covered and guarded warehouses, the rental of means of transportation and you can contact us in Italian, German, English, French, Spanish, Russian and Serbian! 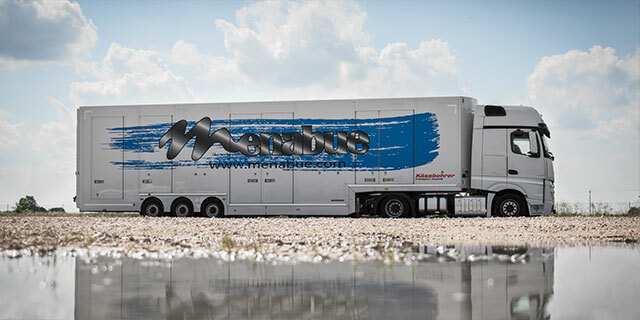 We have always had the utmost care for each transported car: quality and punctuality are crucial to us.